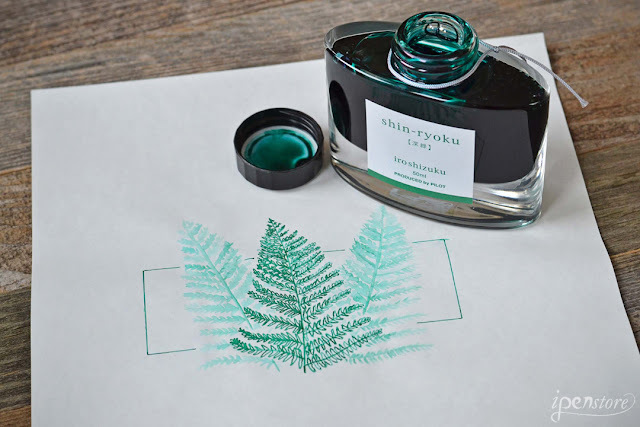 Pilot Iroshizuku inks are the highest quality inks on the market. They are known for being the Rolls Royce of inks. The name Iroshizuku comes from the Japanese words Iro- "Coloring" and Suzuku (droplet). 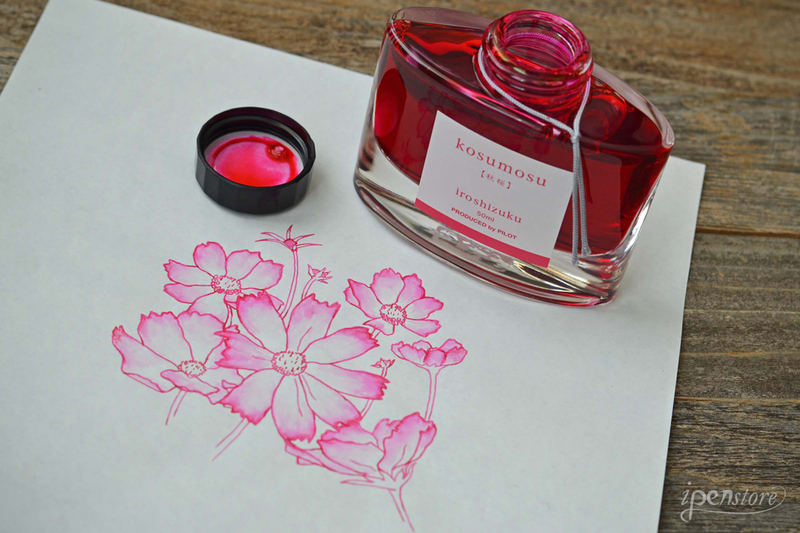 Each ink name is inspired from scenery and nature in Japan. 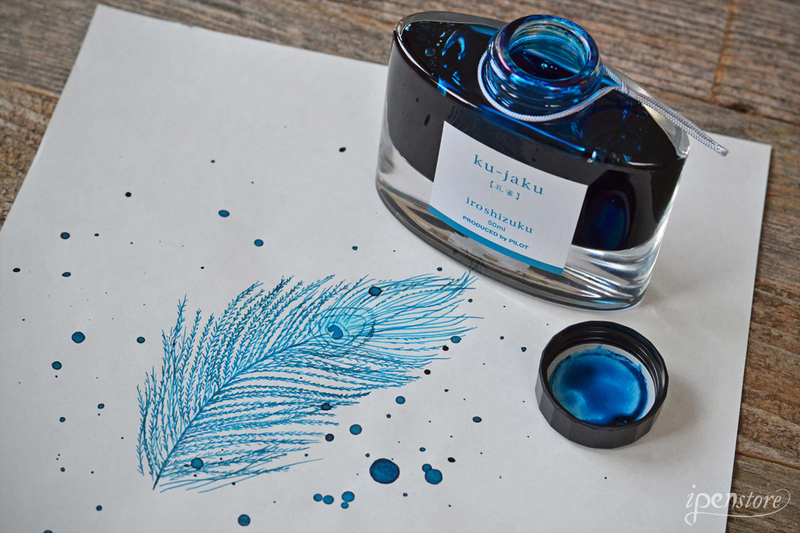 Ku- Jaku Fountain Pen Ink is a beautiful deep turquoise ink. 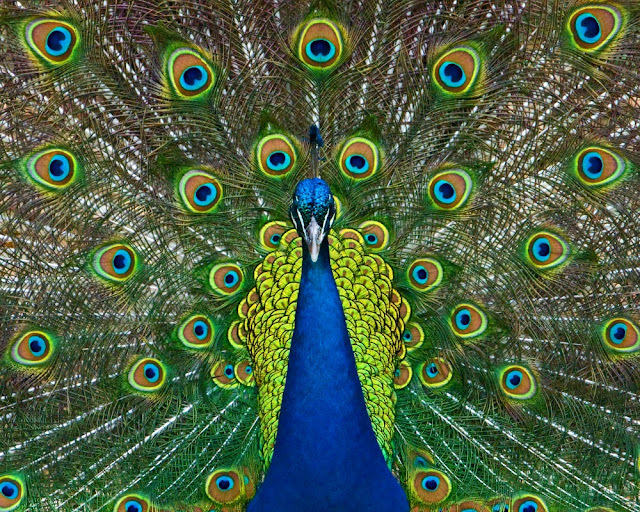 Ku-Jaku means Peacock this ink shade will remind you of the vivid feathers of this bird. This ink is a very unique color, dark enough to use everyday, but still different than your ordinary blue or black. 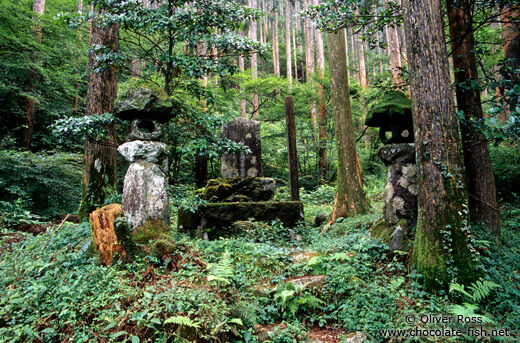 Shin-Ryoku (Forest Green) is a deep green that dilutes to a blue-green color. This shade of green is inspired by the unchanging color of a dense evergreen forest over a long winter. 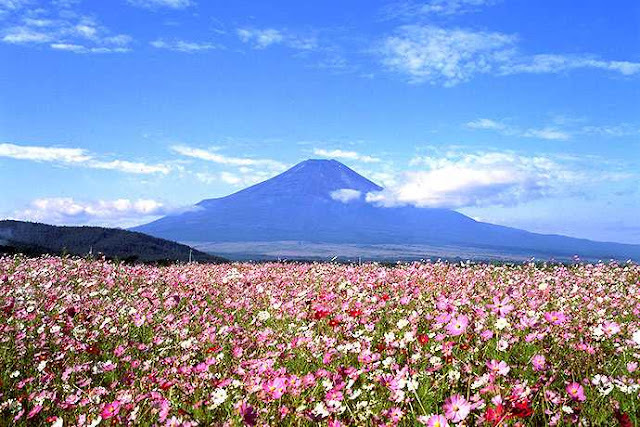 Kosumosu is a bright happy enegetic pink. It has the delicate charm of a Cosmos flower. The color is inspired by the fields of Cosmos flowers that bloom every August in Japan. The flowers are considered the cherry blossom of the autumn in Japan.